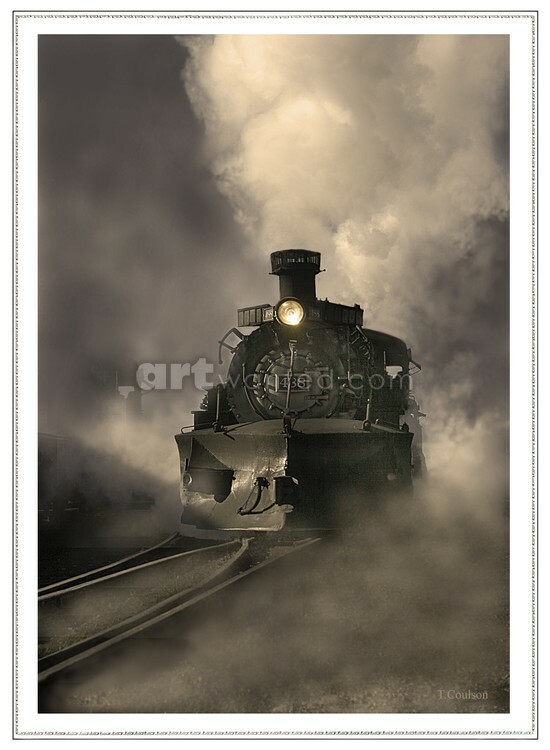 Early start up of this steam engine with tons of fog everywhere I followed this train through the mountains of southern colo. and new mexico. The train went to top of the pass over 10,000 ft and then back again for another trip the next day with happy travelers on board. Oh, this is OUTSTANDING, well done. Very cool shot. Well done.